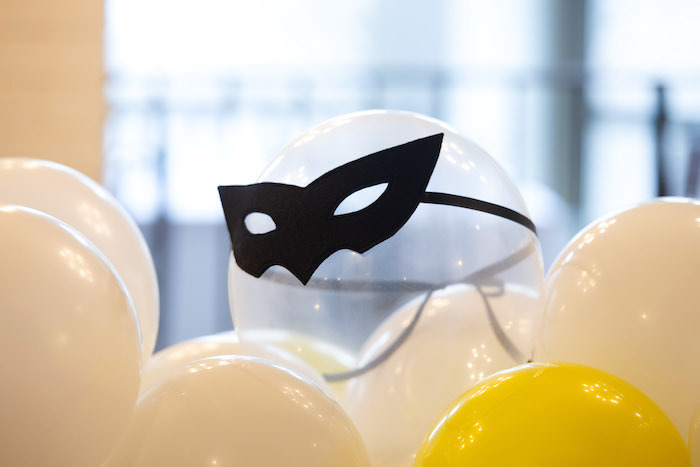 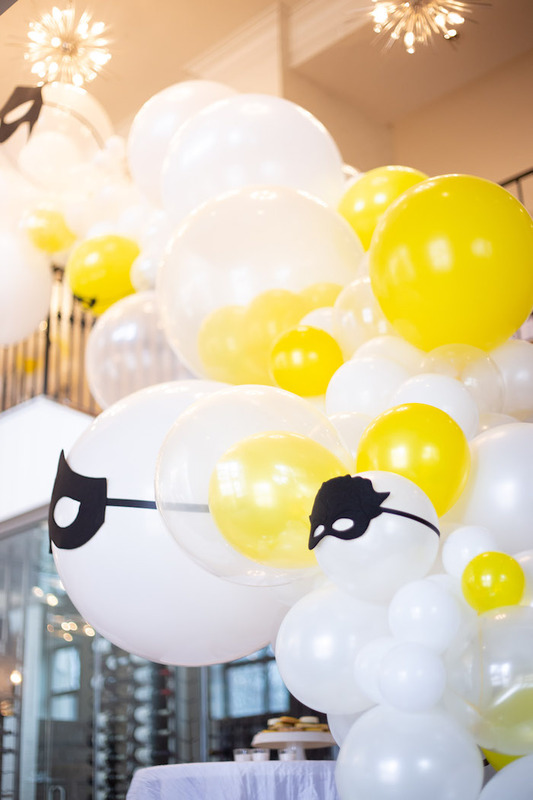 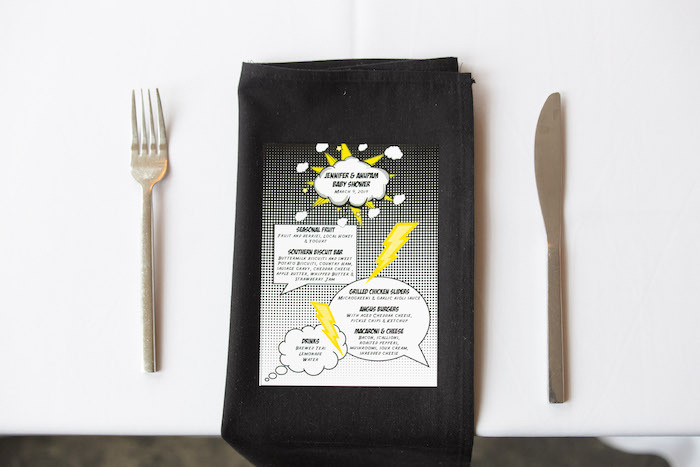 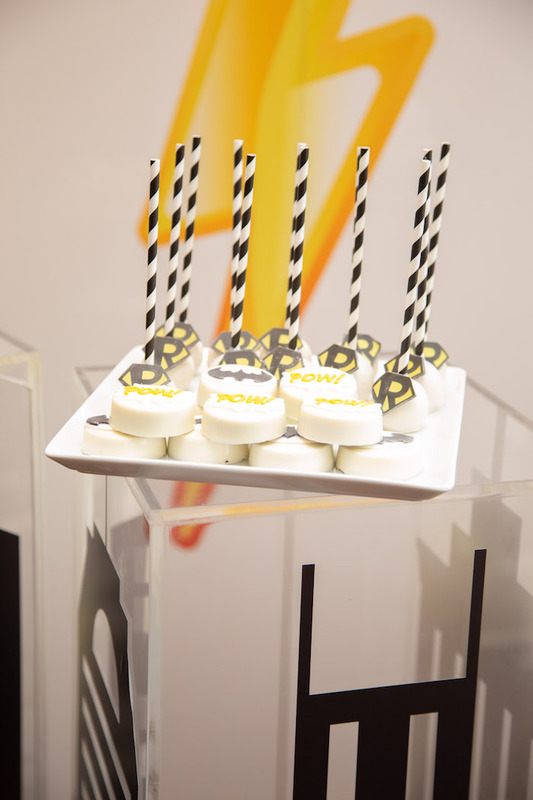 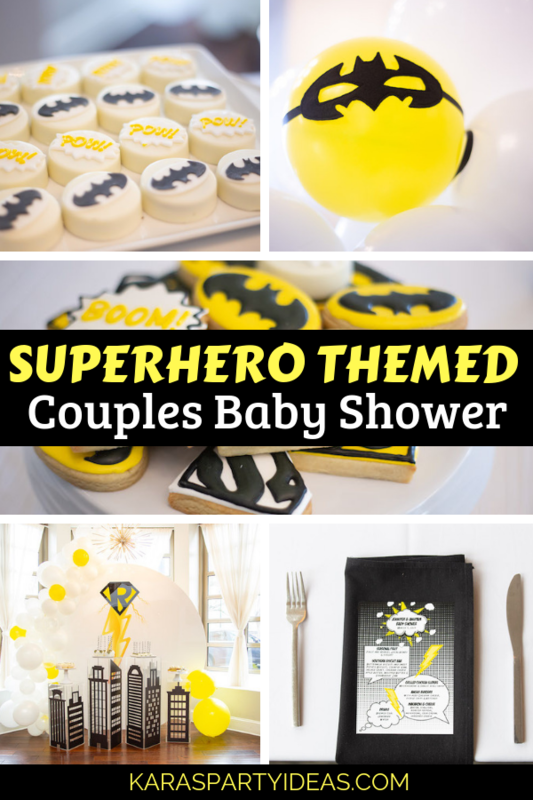 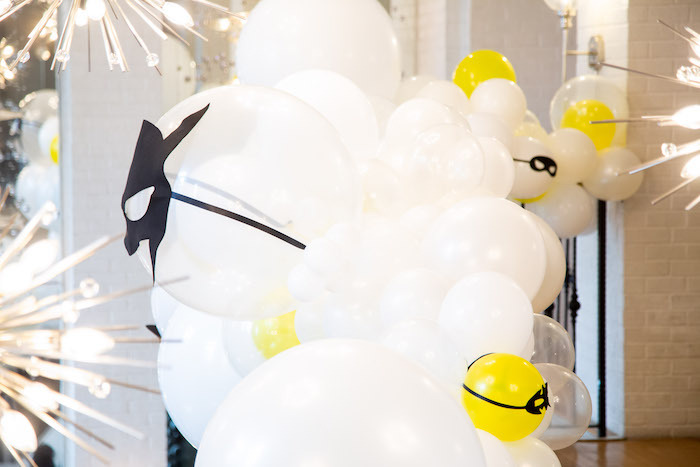 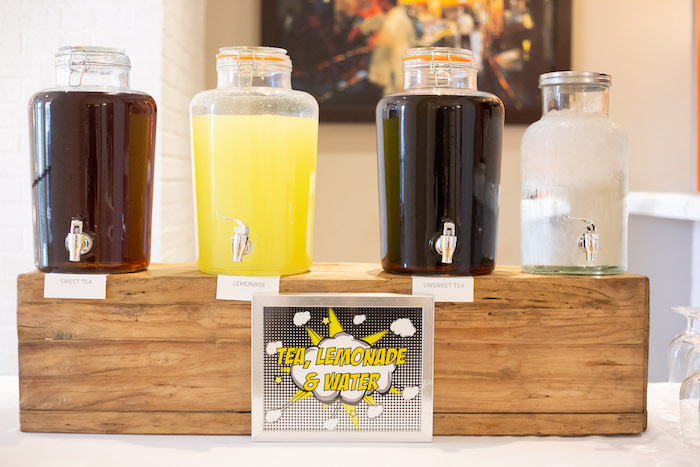 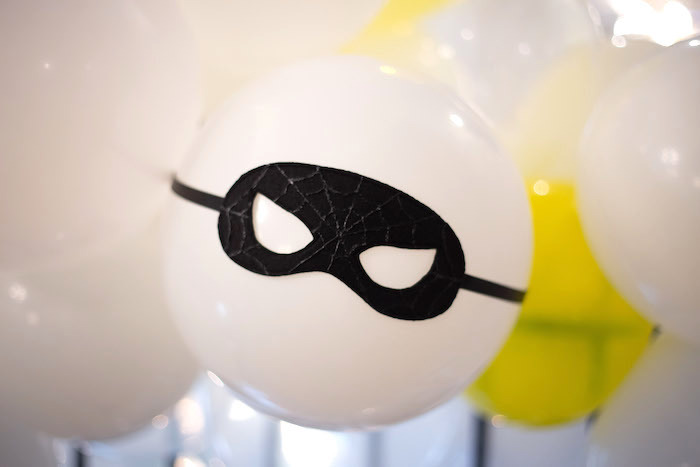 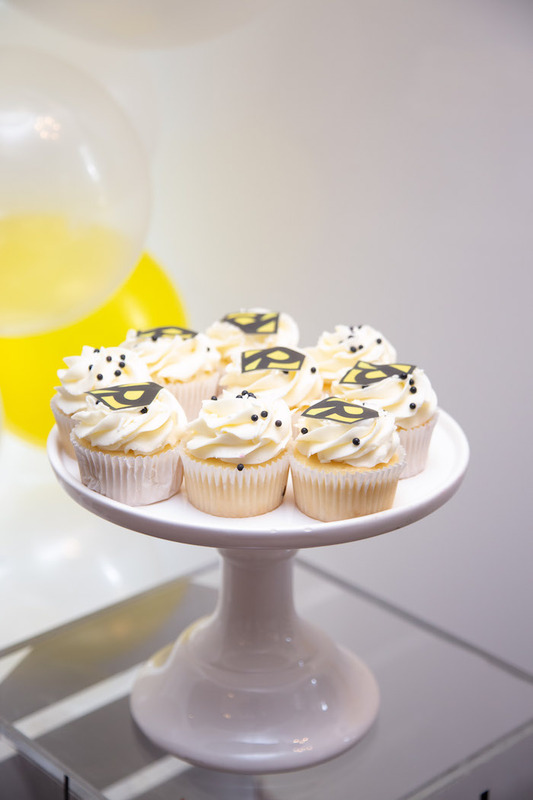 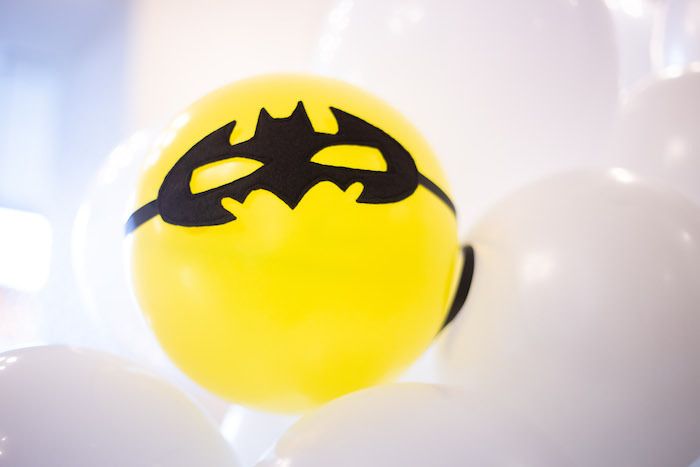 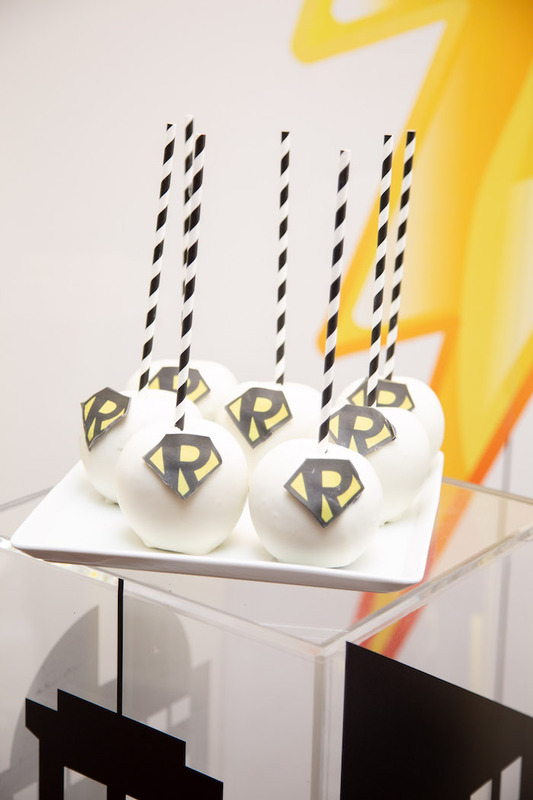 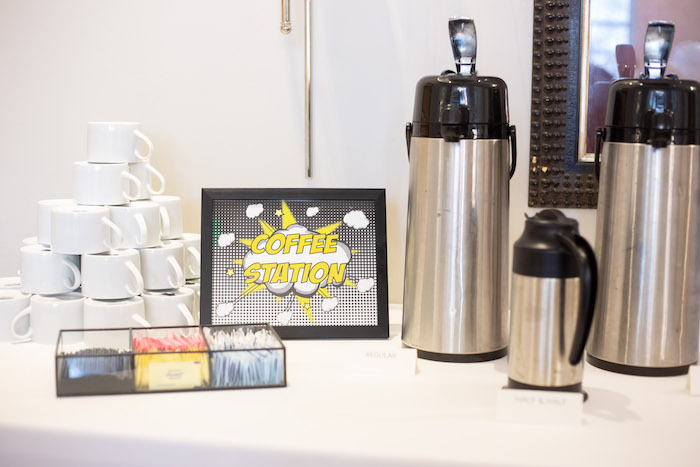 Suit up and try this Superhero Themed Couples Baby Shower on for size! 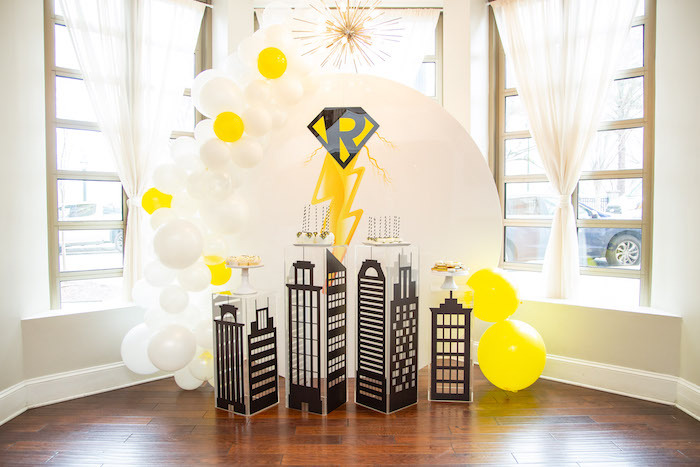 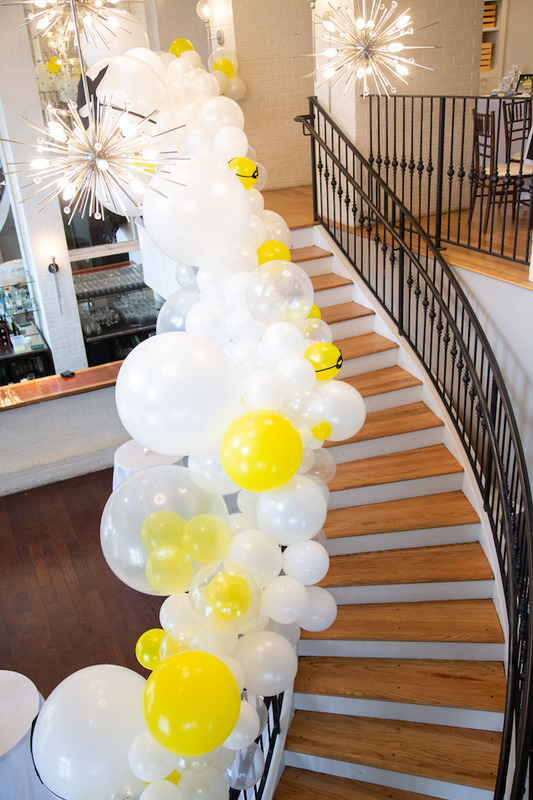 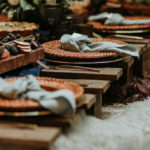 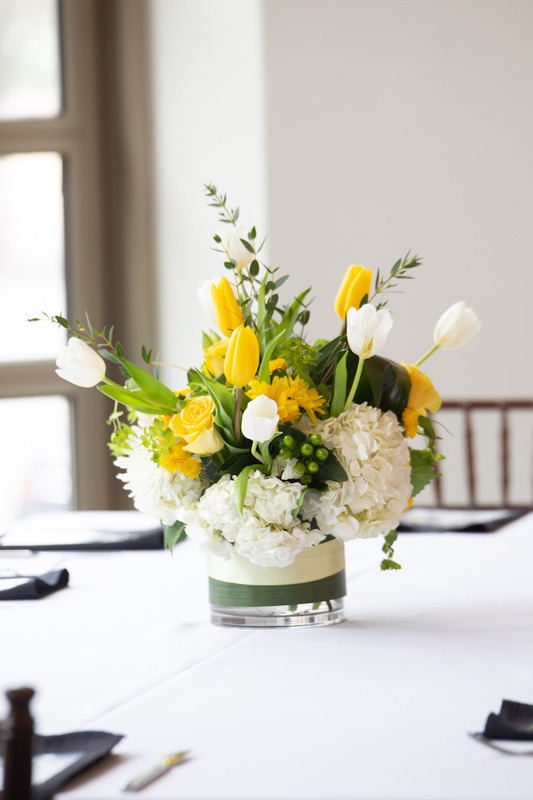 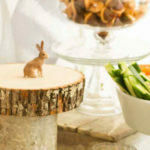 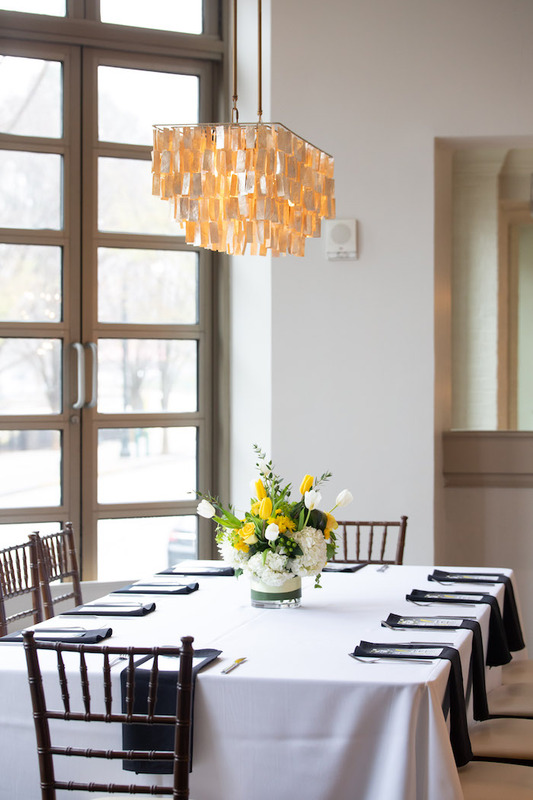 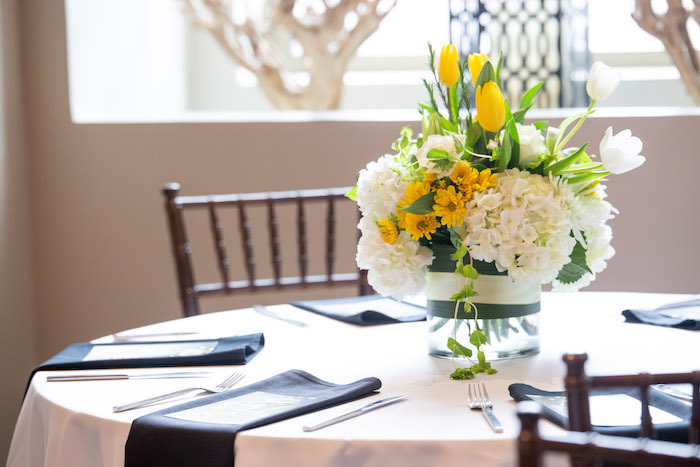 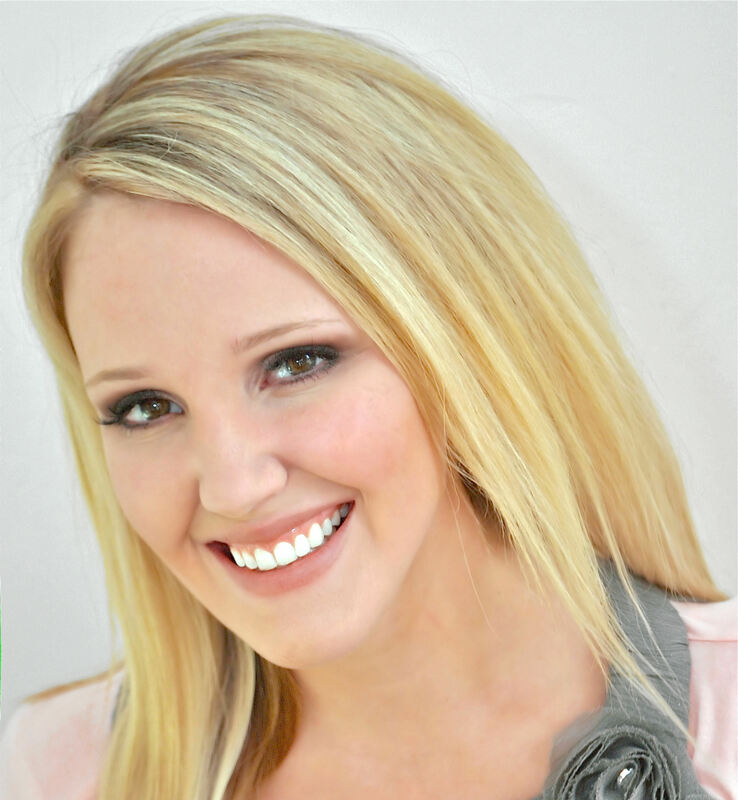 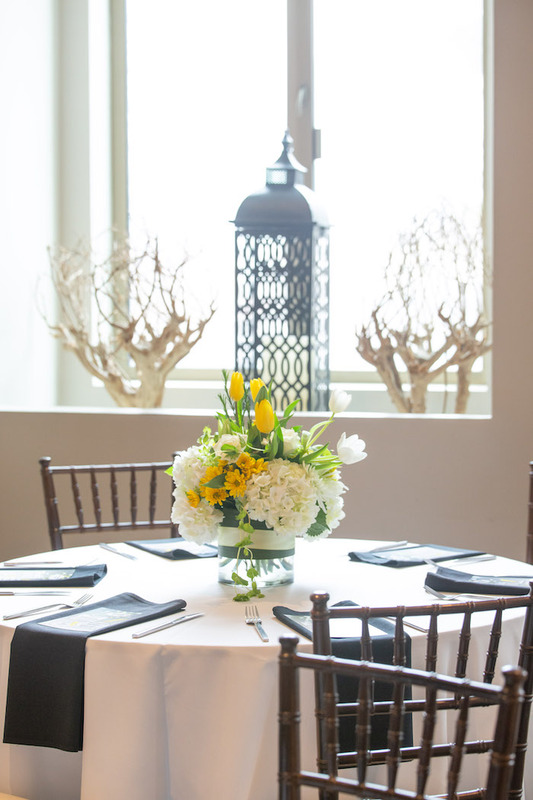 Styled by Shatila Davis of ATS Event Planning, out of Lawrenceville, NJ, this sensational bash is packed with fun party ideas sure to blow you away! 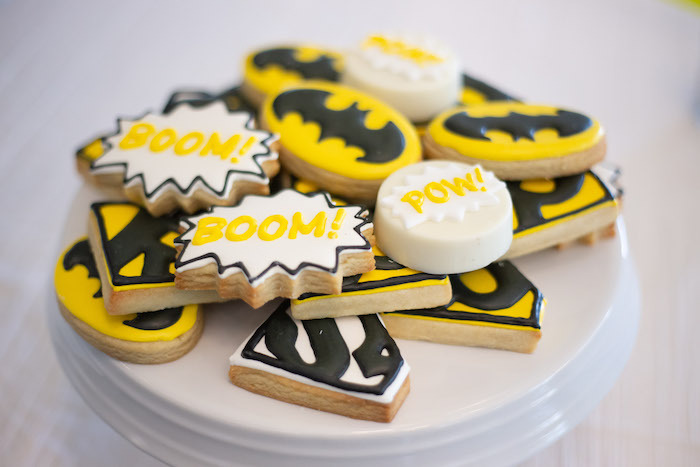 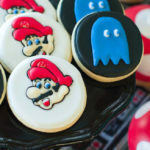 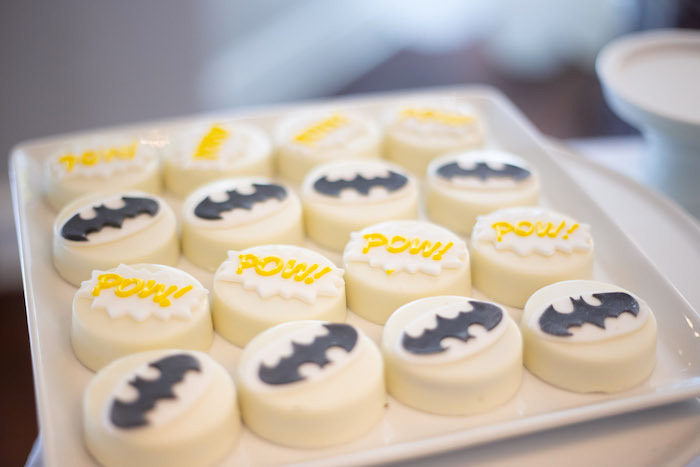 And Adorable Superhero Themed Sugar Cookies + Sweets!